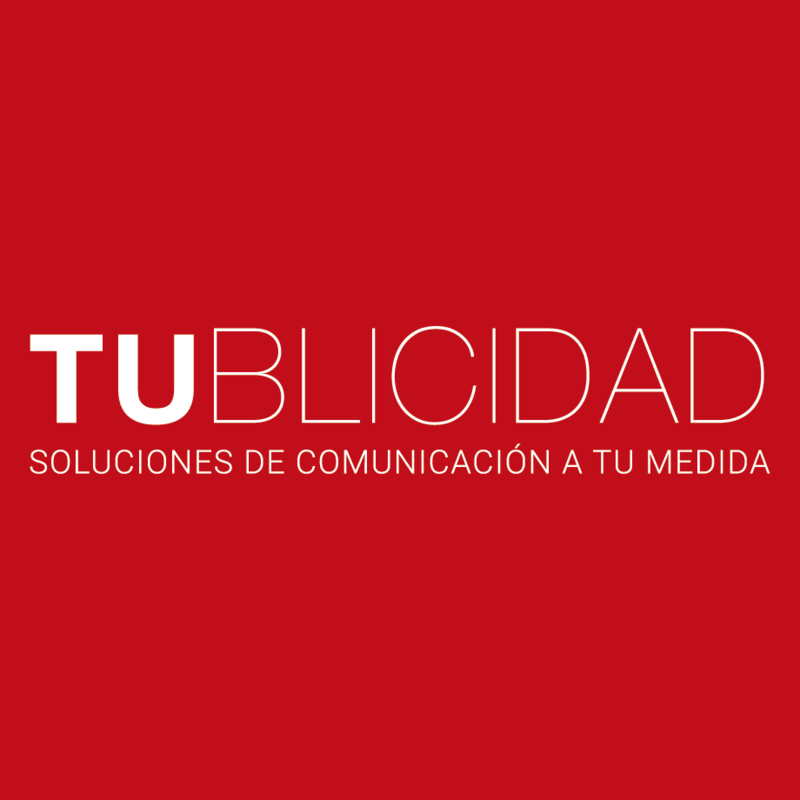 The Multi-Agency TUBLICIDAD is a new concept in Communication and Advertising developed and managed by Juan Carlos Menal, and made up of an exceptional team of seasoned professional and a flexible structure to cut down costs for clients. Since 2016, Juan Carlos Menal has been creative director at HJAPÓN and has worked on various ad campaigns, websites and the corporate video. He has also been instrumental in working with the team at HJAPÓN to develop and encourage the ‘Mediterranean Samurai’ concept. This is a professional collaboration that has enjoyed great success and been of great importance to share the work ethics and philosophy of the ‘Samurai’ whilst bringing in the Mediterranean creativity and passion.